Aiyaary Screen Count, Running Time, Censor Certificate Details. Aiyaary has benefitted by postponing its release by around one week. 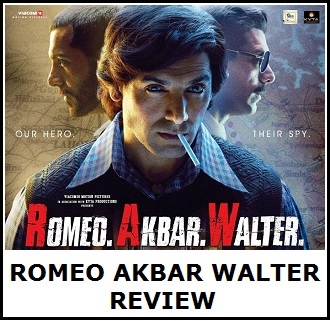 Film is released today and it has managed very good screen count considering its face and star value. Had filmed clashed with biggies like Padmaavat or Padman it would have got at max screening of 1000-1200 screens. However on down side, there is no major Holiday this week. Hence, Aiyaary has to run on its merit only. 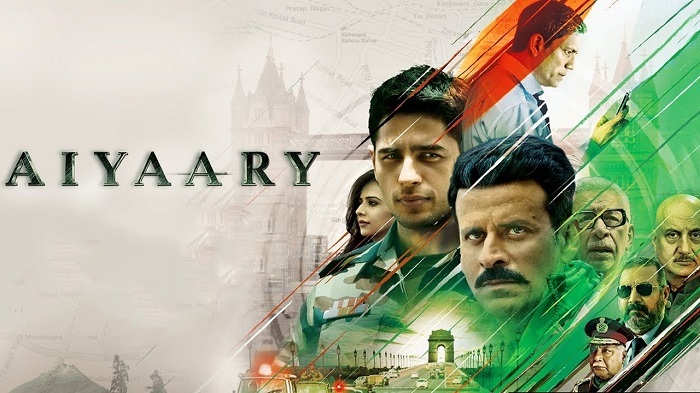 Aiyaary has managed a screening of around 1750 across India. Means, film has enough potential to do very well at box office. Film has also got screening of around 400 screens in Overseas. Total worldwide screen count is approx 2150 screens. This is simply more than enough for such face value film. Aiyaary has managed U/A certificate from CBFC. Film running time is approx 2 hours and 40 minutes. Coming to the film. It will take word of mouth opening as film has no major face value. Yes, there is Sidharth Malhotra but still his fan following is non comparable say with his contemporary like Varun Dhawan. His film choices have been that great in recent times and hope Aiyaary change that scenario. 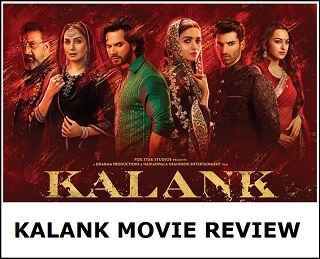 Good part is that film is made on controlled budget and if film manages good business for one week atleast have a chance of recovering its investment. Screen Count -> 1750 in India. 400 in Overseas. Running Time -> 2 hrs 40 mins.